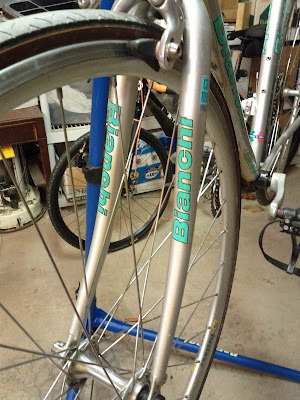 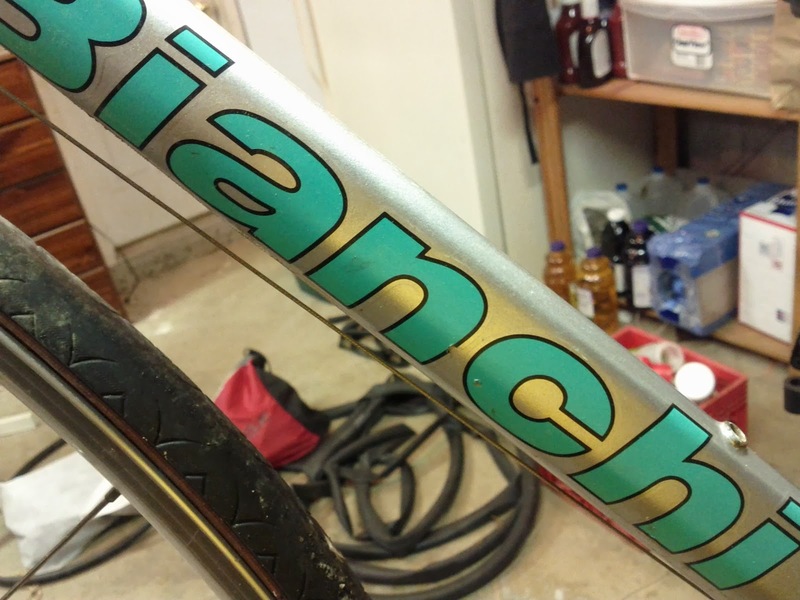 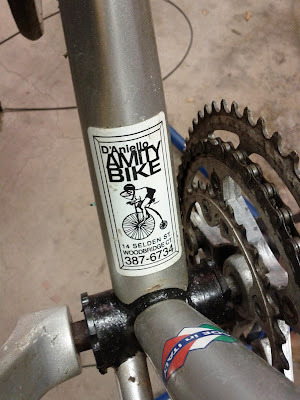 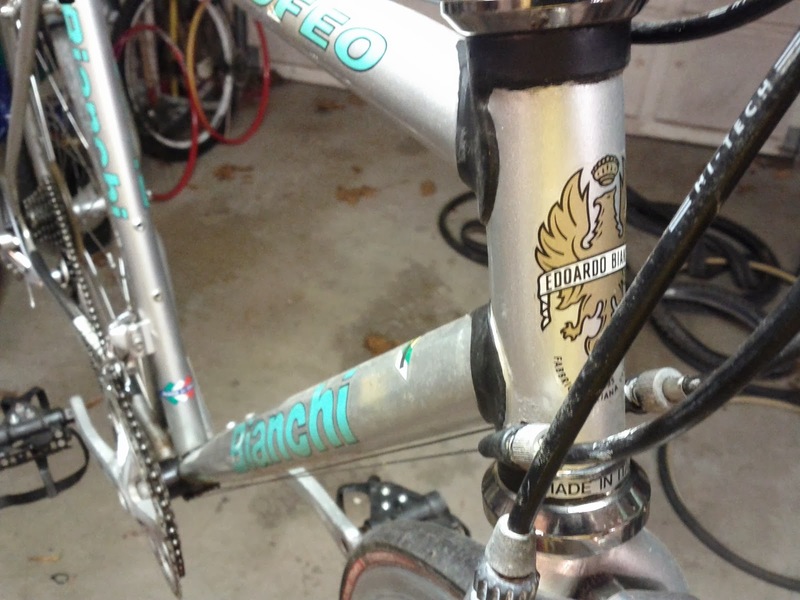 A friend of mine had this Bianchi laying around that he never rode. 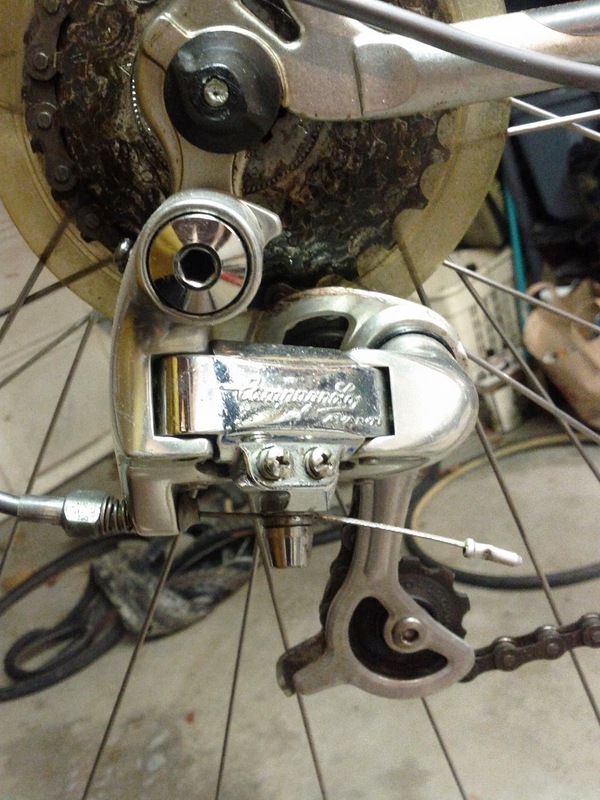 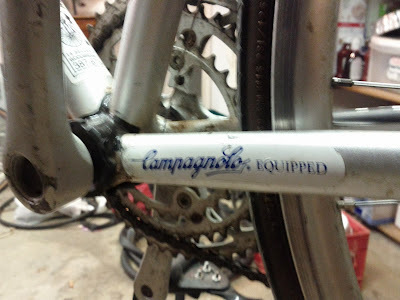 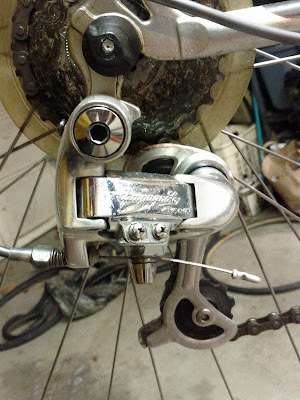 Only thing not Campy is the headset. 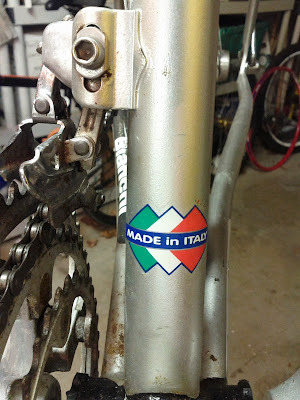 I think it might be a replacement, though. 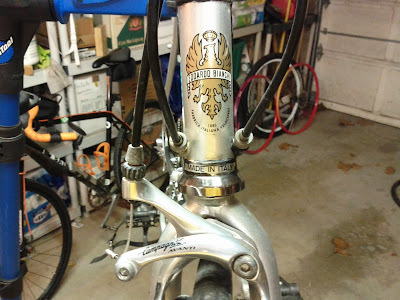 and it has a setback seatpost already so it might be fun to ride.